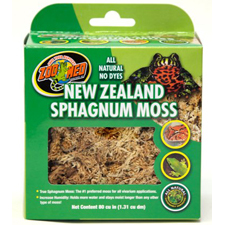 Zoo Med's New Zealand Sphagnum Moss is preferred over any other type of moss for terrarium use due to its unique softness and amazing moisture-holding ability. 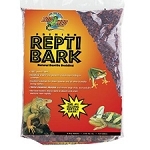 This lush, carpet-like moss can hold moisture up to 20 times its dry weight! 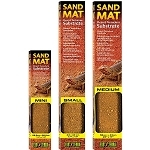 Excellent top substrate for Zoo Med's Naturalistic Terrariums.